The Brother/Sister program creates a unique bridge connecting caring adult mentors to youth. 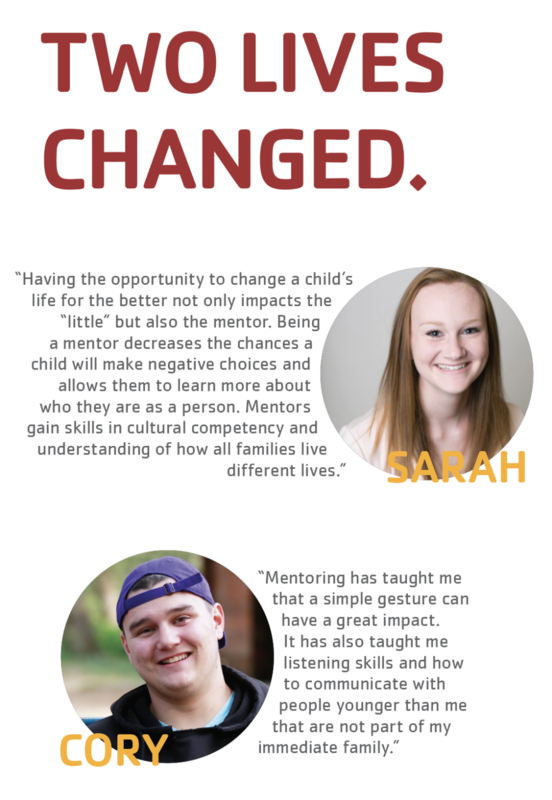 Mentors help youth increase their self-confidence, social and communication skills, positive behaviors and help improve relationships at home, school and within the community. Making a positive difference in the life of a kid who needs it. That’s the role – and reward – of the Brother/Sister volunteer. To ensure mentors and their matches have the best experience possible, we recruit, screen and train mentors. We also provide ongoing support of the relationship and coordinate monthly group activities. Matches meet once a week for two to three hours. 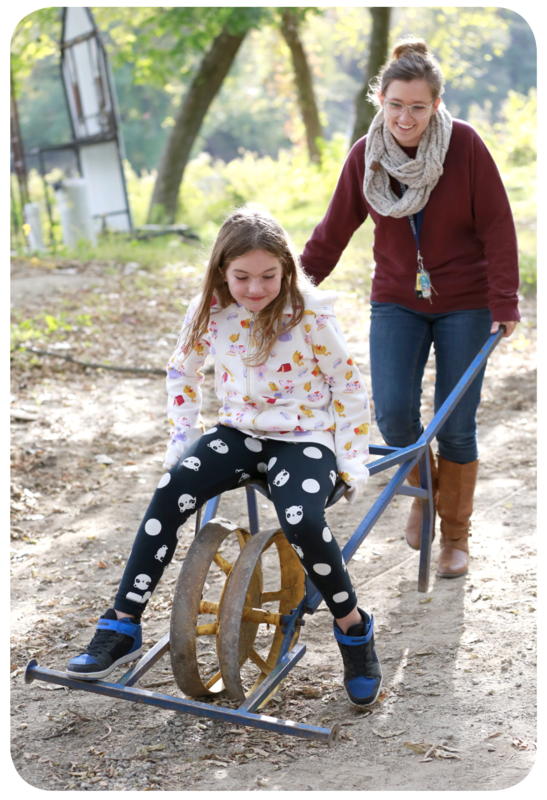 They plan activities together and share their skills, time and interests with each other. Brother/Sister is open to all families and youth ages 6 to 14 in the Mankato/North Mankato area. There are no income guidelines or fees to participate. We’re looking for people 18 or older who have a clean driving record, valid car insurance and no criminal record. Yes! Please send me more information about the Brother/Sister Mentoring Program! 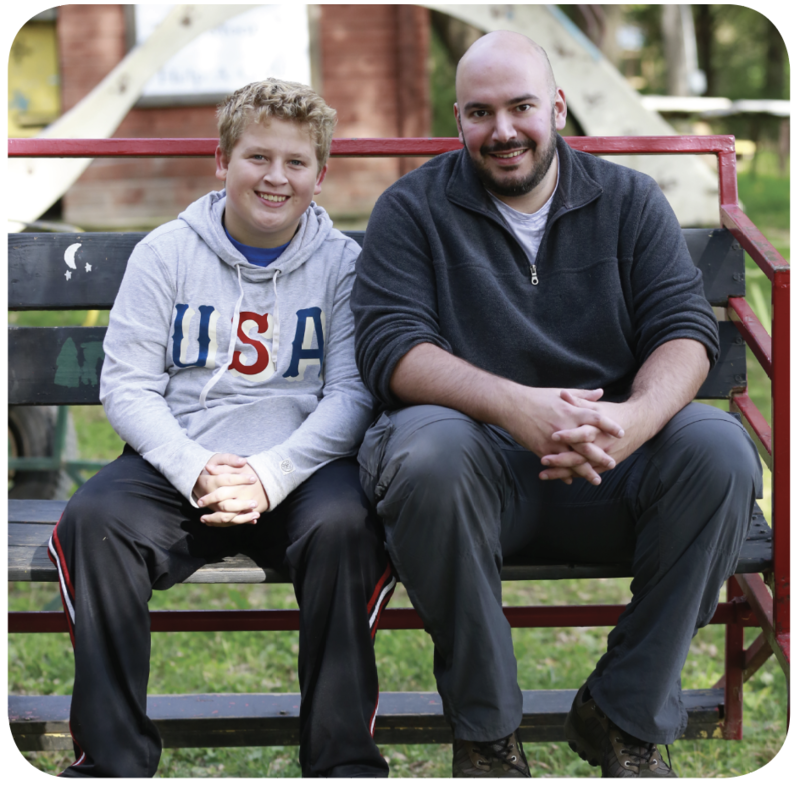 Brother Sister Mentoring is a free program financially supported by the United Way, Otto Bremer Trust and the YMCA annual Strong Community Campaign.